Greater Short-horned Lizard standing in the sunlight. 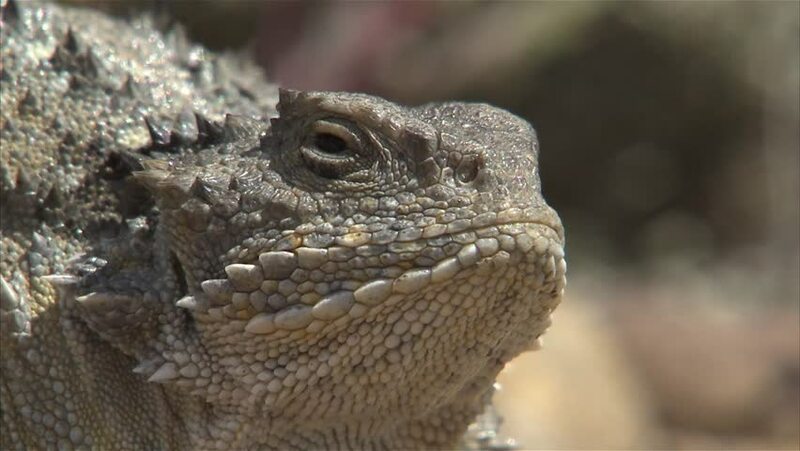 hd00:15The green iguana is a lizard native to tropical areas of South America. hd00:10Eastern blue-tongued lizard (Tiliqua scincoides scincoides) skink. Blue-tongued lizards are popular as pets and can live for up to 30 years in captivity.